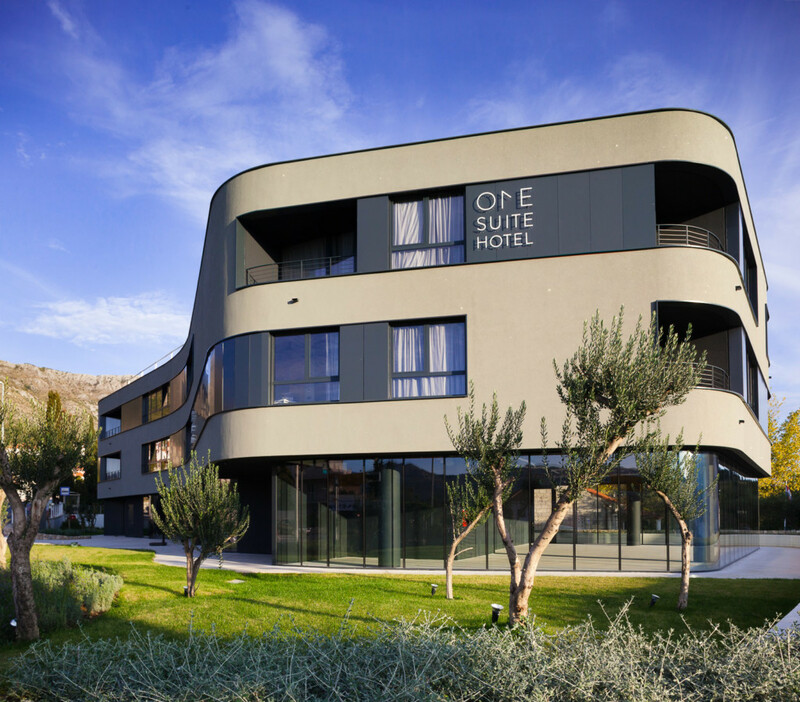 One of the latest achievements of the renowned and respected 3LHD Croatian architects’ studio is One Suite Hotel, which opened last summer in Srebreno between Dubrovnik and Čilipi airport. This place, famous for its beautiful beaches after which it is named, and also for the devastation that its hotels suffered in the Croatian War of Independence, has gained a new facility for its locals as well since it comprises shops, restaurant, bar, a conference hall and gym. The very appearance of the hotel’s frontage is in keeping with Srebreno’s name (which means “Silver”), since granules of glass have been added to the material used for the façade, lending it a silvery, glittering effect. 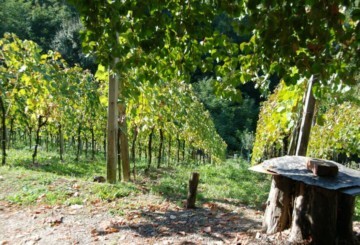 Conceived as a green and healthy destination, the hotel is geared towards such a lifestyle. For example, its services include a charging station for electric cars, while its cuisine is based on fresh local ingredients. 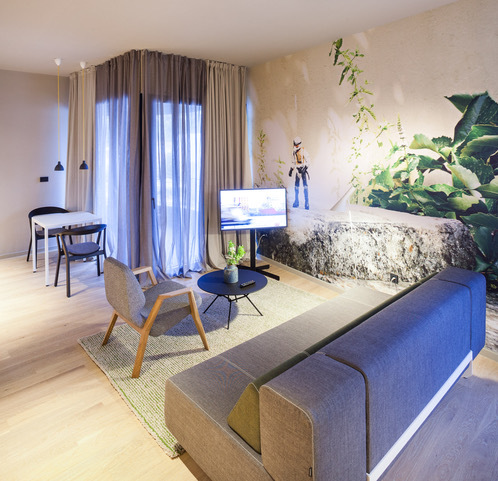 The works of local artists decorate the hotel’s interior, and the furniture is mainly the work of Croatian designers created in partnership with the Croatian company Prostoria. A further unique amenity of this hotel is its own mobile app which guests can use to communicate with hotel staff, to open the doors to their rooms and to the garage, to book excursions and take local sightseeing trips. The accommodation is mainly in the form of apartments, of which there are 16, and two premium hotel rooms, totalling 64 beds. The hotel is open all year. Out of season they make every effort to put on a range of events in the restaurant and bar for hotel guests and locals alike, ensuring that there is fun and enjoyment to be had throughout the year. In talking to the hotel’s owner, Roberta Jakobišić, we learned that she is very happy with the way that they started and ended the 2017 season. 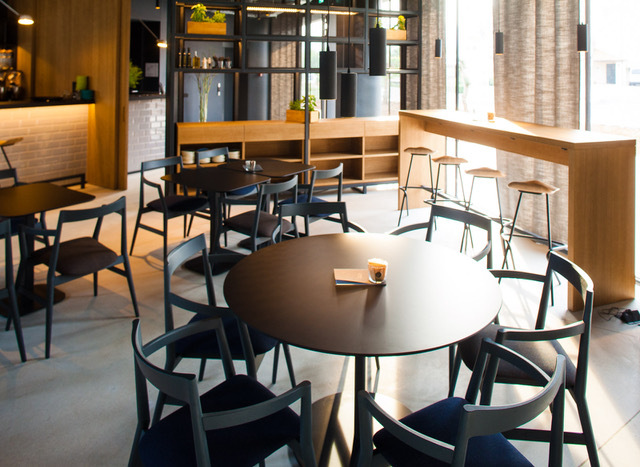 The delights of the hotel were first recognised by guests from Great Britain, who make up 60% of guests, and then from Finland and Scandinavia, who make up around 20%, and also Croatian guests who love and value design and a different, contemporary approach as well as flexibility. 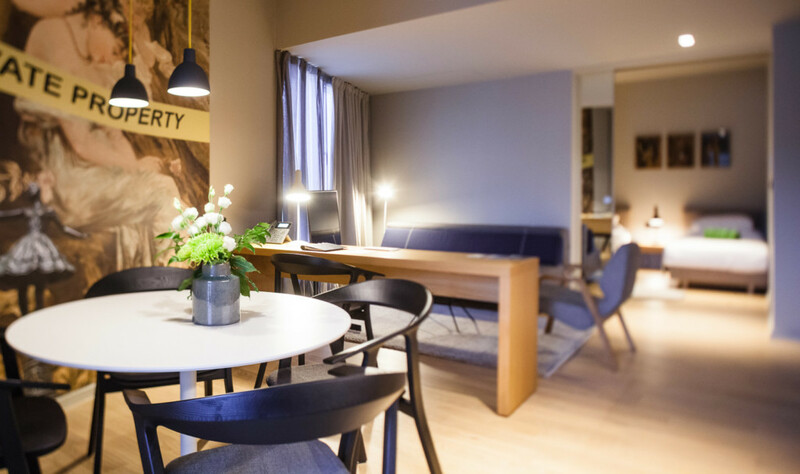 The hotel’s owners and staff feel most motivation and gratitude following the guests’ comments where they express how they feel at home, where they praise the staff, recommend the hotel and say they hope to return. During the summer holidays apartments are most often booked by families since they are spacious and functional and highly suitable for longer stays with children. There are also many young couples in search of comfort and romance, sportspeople and sporting clubs who appreciate the gym and the healthy menu, and business people who usually book for shorter stays. And as for 2018, the winter is already turning out to be busy. Reservations and enquiries are arriving on a daily basis so the accommodation is filling up with each day. The hotel’s staff is happy with the fact that Jet2.com is bringing guests from the UK and Aurinkomatkat from Finland, and you can find accommodation in the hotel on Booking.com, Expedia or the hotel’s own website. We were also interested to learn what the hotel’s experience with the mobile app had been like, and Ms Jakobišić replied: “Apart from being a mobile key, the My Hotel app makes almost all support from the hotel available to guests during their stay in Dubrovnik. It makes communication with staff easier through chat. GPS maps make it easier to find your way around local attractions and recreational routes for running, cycling and walking, which is very useful for guests who love exploring and keeping fit. If you would like to know more about Dubrovnik and its surroundings, plan an amazing excursion, a guided tour of the city or an adrenaline adventure. Through the app you can select and book the very best that Dubrovnik has to offer. The hotel’s webshop is also available through the app. This is after all a design hotel and we are art lovers and are passionate about communicating that to our guests. We have worked with designers from the Flomaster design studio to create authentic, useful and creative products which has inspired a great deal of interest and have proved to be ideal souvenirs and gifts, especially for foreign guests, so we have made them available online. You can find there designer bags and beach towels, statement T-shirts, mugs, blankets, top quality MALIN+GOETZ cosmetics, and for your memories we have postcards and the “Art in One” catalogue of art which decorates the walls of our hotel. The app has been welcomed by younger and older guests alike who have become used to doing everything online. There are also some guests who prefer to spend their holiday away from their devices, but they do take a look at the app and use the parts of it that they choose. After such excellent results we can only invite you to come and experience it for yourself.